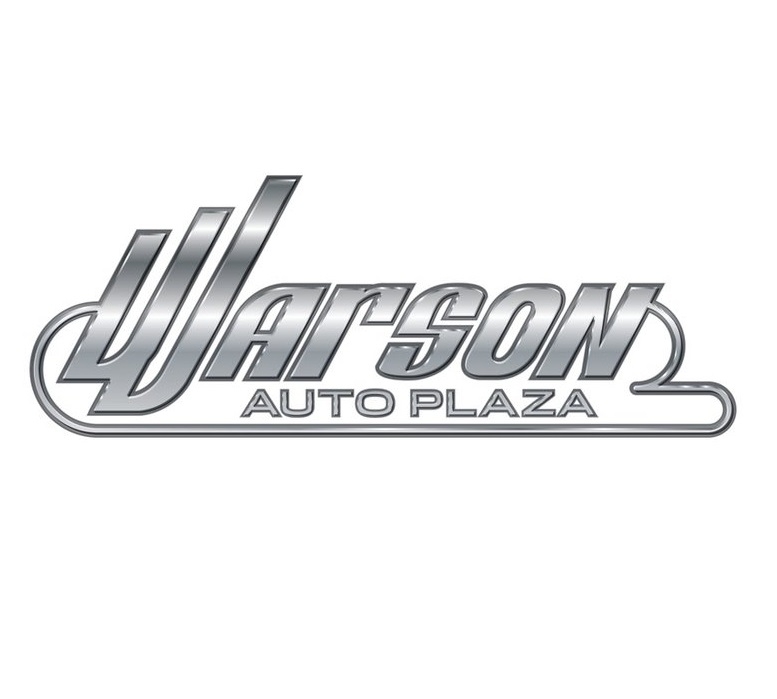 The owner of Warson Auto Plaza has been serving the St. Louis metropolitan and surrounding area for over 3 decades, providing quality cars, trucks, and sport utilities at affordable prices allowing you to buy with total confidence. Our primary goals are quality service and customer satisfaction. We have found, through years of experience, that going the extra mile to achieve these goals is key. It is important to us that we are not only selling a vehicle, but are earning a customer for life. Our finance experts pride themselves in finding the perfect finance options to meet the needs of each individual. We offer a wide range of credit opportunities, ranging from the lowest credit union rates, to sub prime lending, for those with less than perfect credit. Our experts understand that bad things can happen to good people. It is our goal to find a way to say "Yes" to each and every customer, regardless of their situation.